Rich in monounsaturated fats, olive oil for dogs prevents and lessens the effects of cardiovascular disease and diabetes. 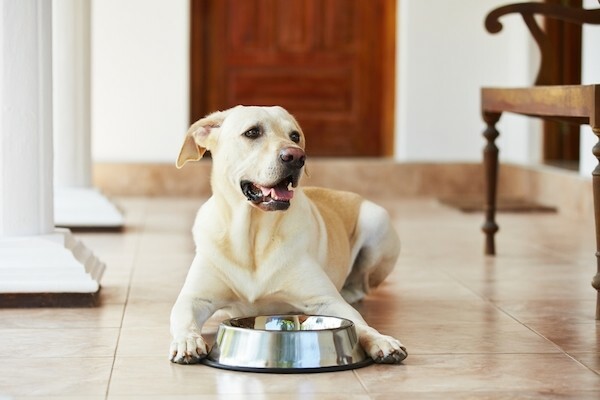 It contains oleic acid, in addition to some compounds (squalene and terpenoids) that are believed to be effective in preventing cancer, which kills a staggering 50 percent of dogs over age 10. With high levels of antioxidants — including polyphenols, vitamin E, chlorophyll and carotenoids — olive oil for dogs is effective at arming the body’s immune system so it can efficiently fight off disease. That’s especially important as we (humans as well as canines) transition from one season to another.